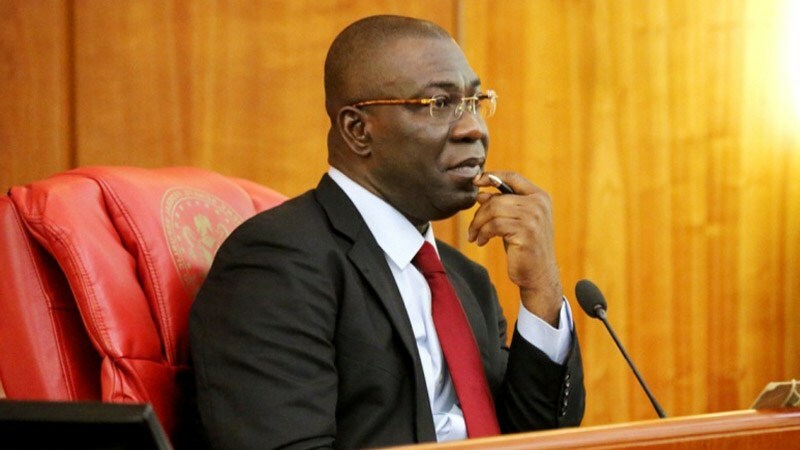 The Deputy Senate President, Ike Ekweremadu, has asked the Federal Government to respect the rights of Nigerians, so that the rule of law, equity and justice will prevail. Ekweremadu stated this on Saturday while speaking to journalists in Enugu. “Let me use the opportunity to advise the government to ensure that human rights are respected, that there is justice to all, fairness, and equal opportunity to everybody in Nigeria”, he said. Ekweremadu wants an environment whereby Nigerians especially the Igbos can strive. He stated, “If you do that, Nigerians will not care where you come from either the north or South, anybody can be the President of Nigeria forever. “All they want is an atmosphere for them to grow, they are not interested in Presidency or anything”. His comment comes after security operatives last Tuesday stormed his residence and that of the Senate President, Bukola Saraki in Abuja. He called for the restructuring of the country where Nigerians will have rights to freedom, democracy and live as one from different parts of the country. “We need to come back to the rights of freedom, democracy and fundamental rights which our forefathers agreed should be the guiding principles of democracy in Nigeria”, he further added.